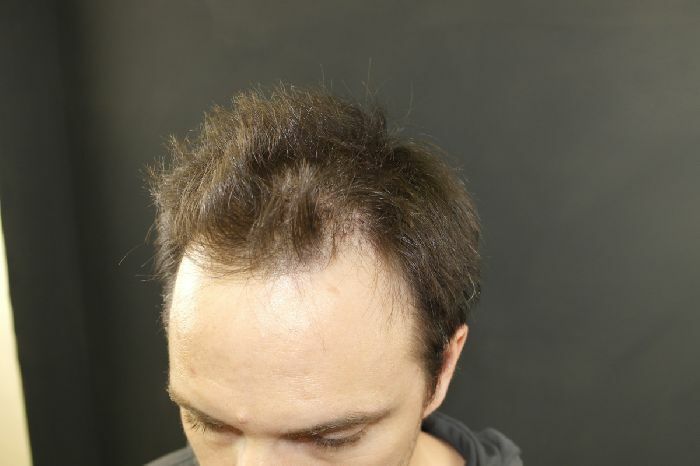 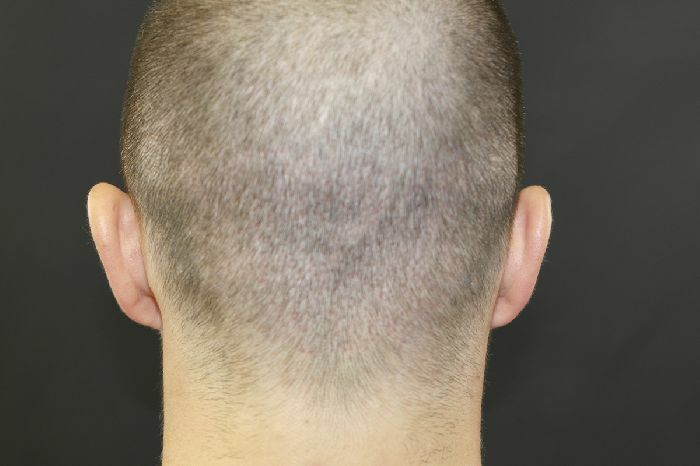 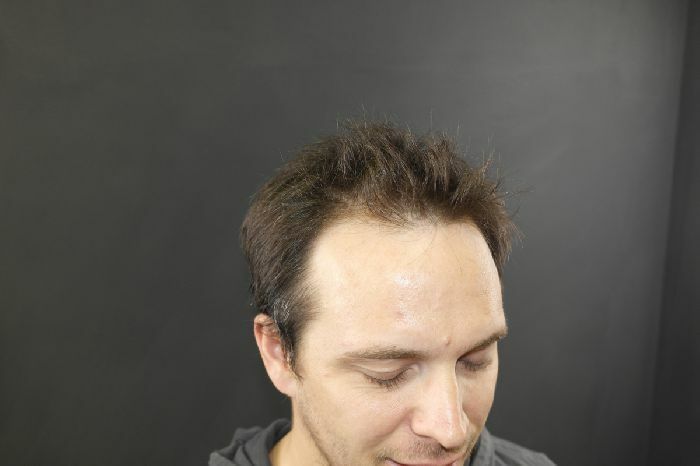 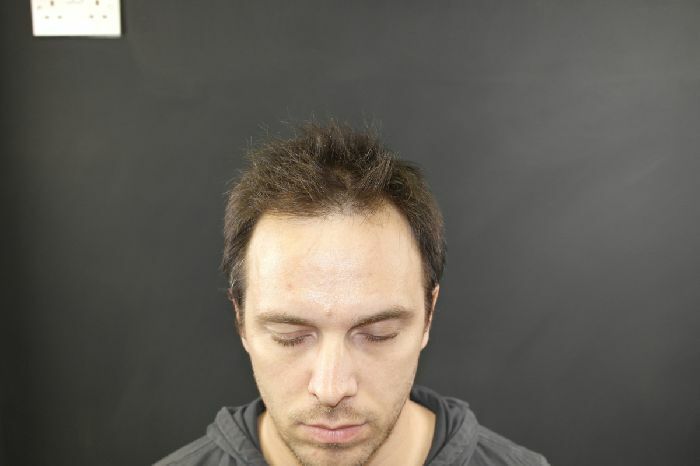 31 year old male presented to us with a 3 year history of hairloss. 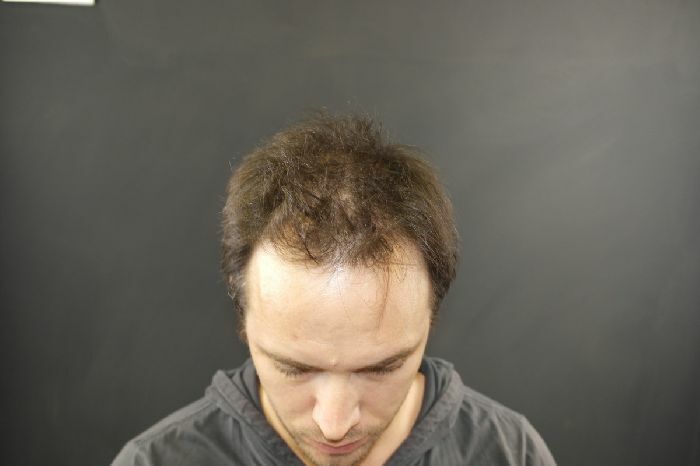 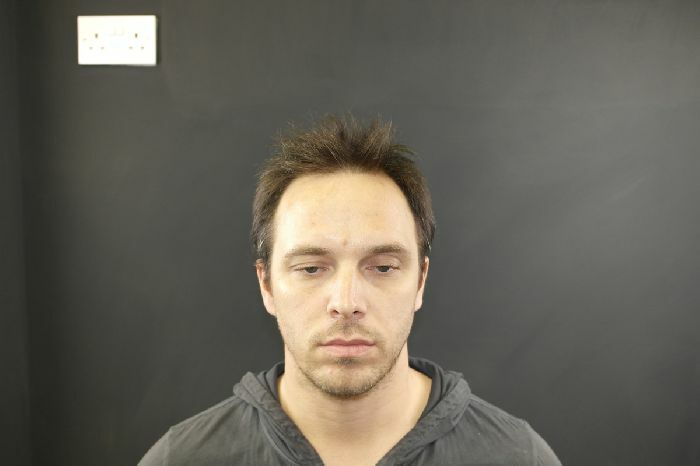 His hairloss was stabilised with Propecia & minoxidil & due his age & strong family history , Dr Reddy decided to go for a high hairline whilst preserving more grafts for future work. 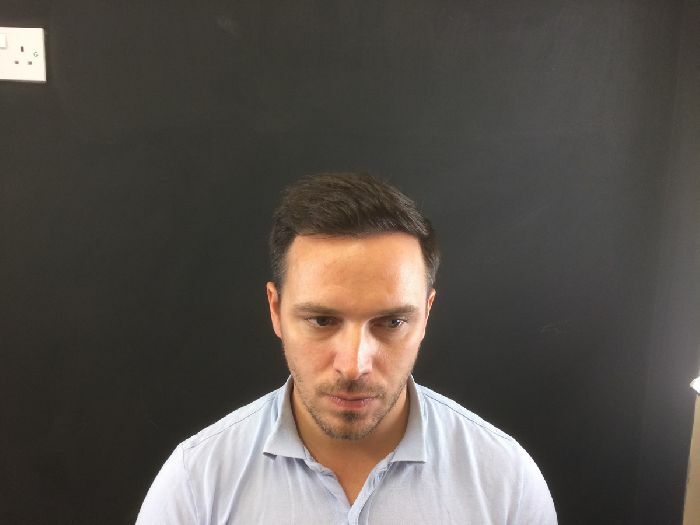 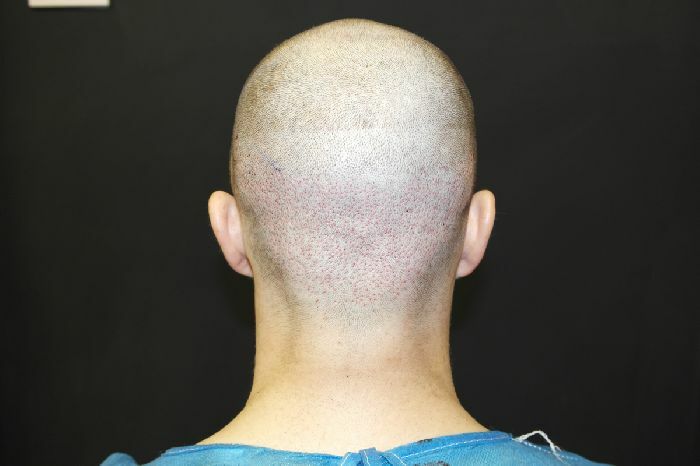 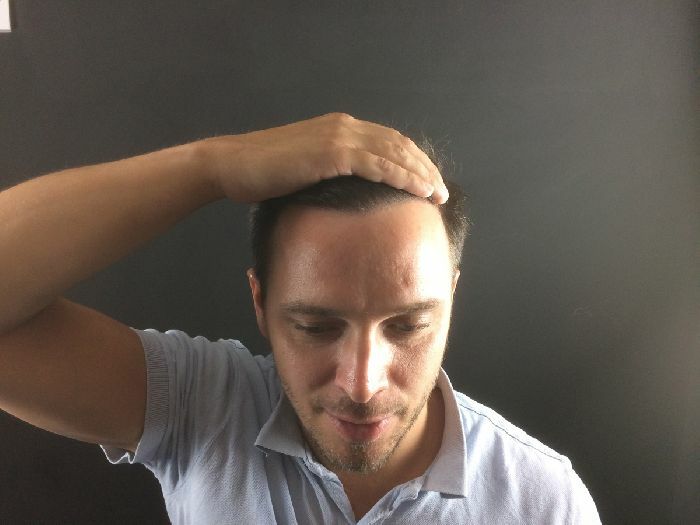 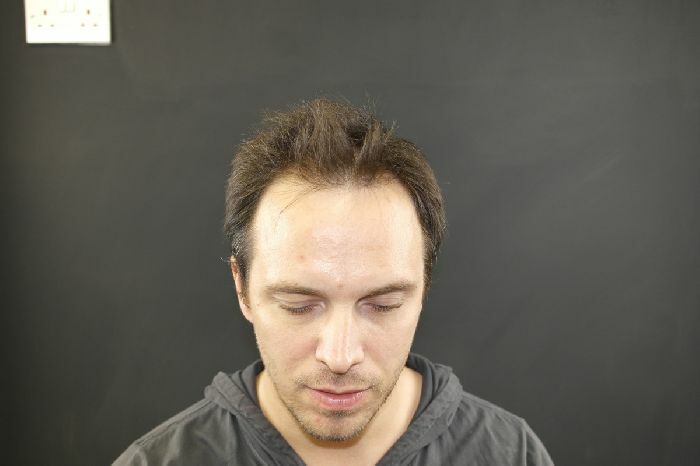 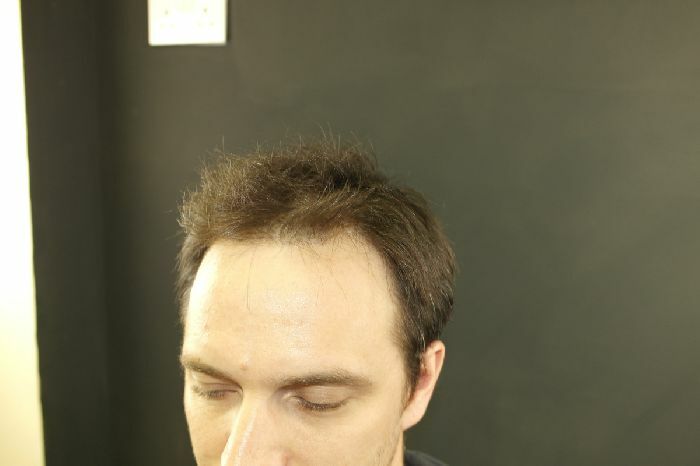 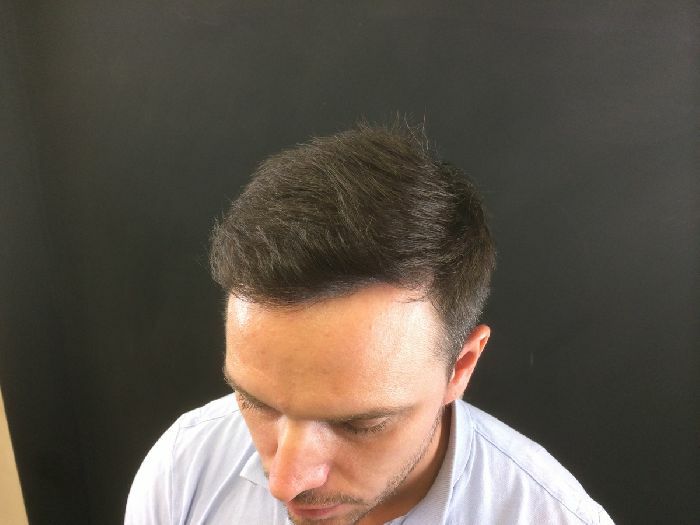 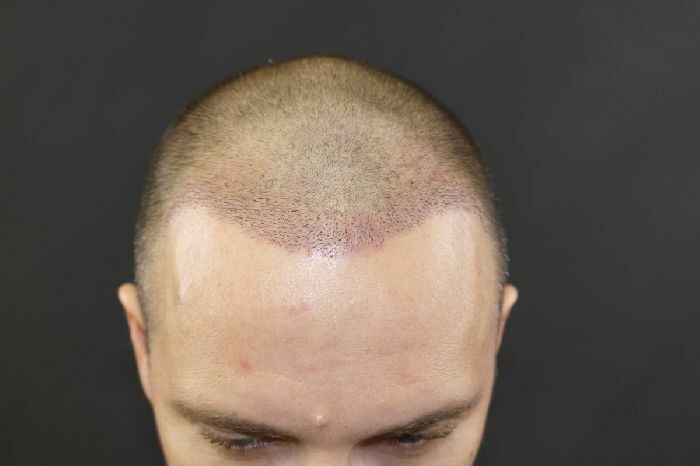 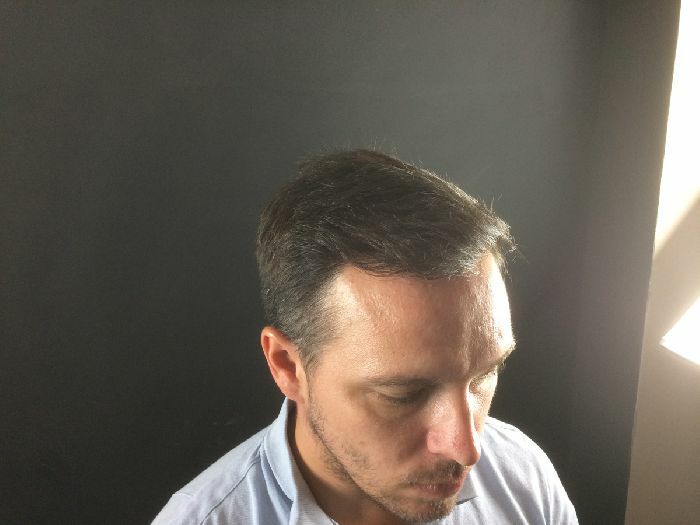 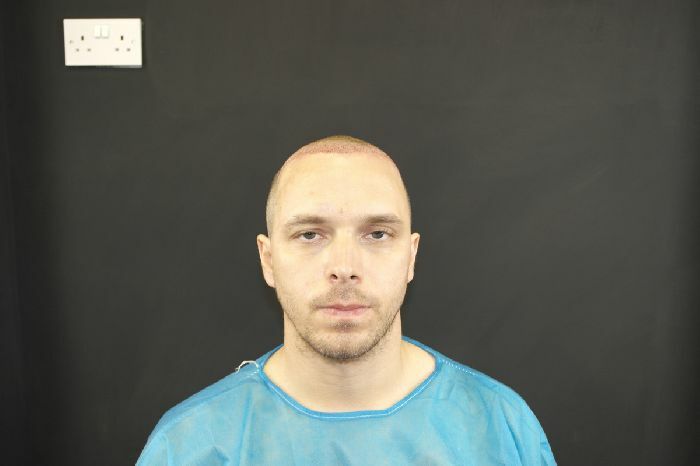 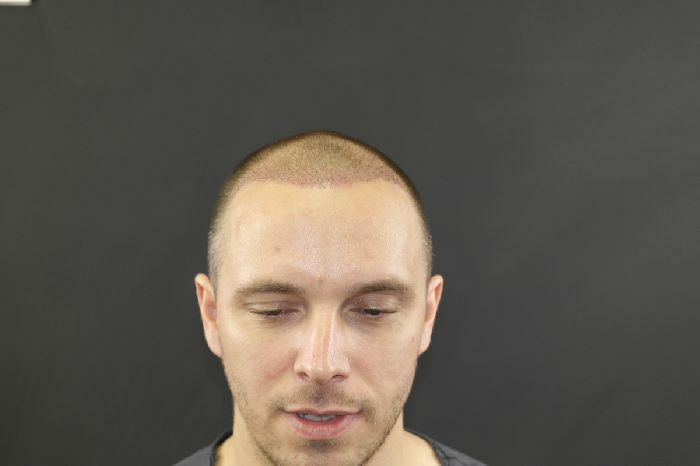 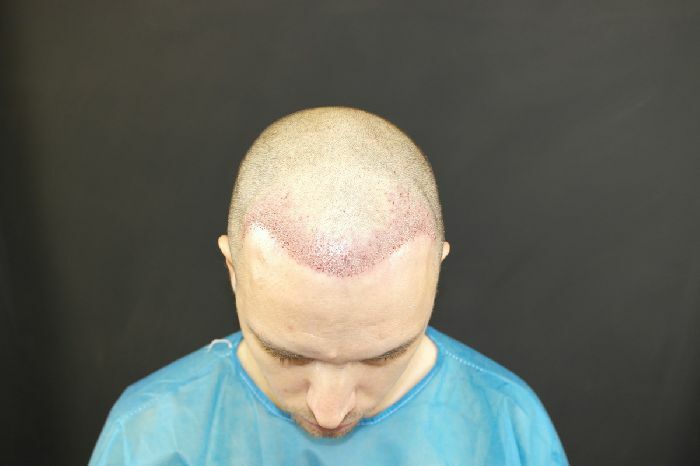 1206 grafts were transferred using FUE technique for a NW 3 pattern of hairloss . 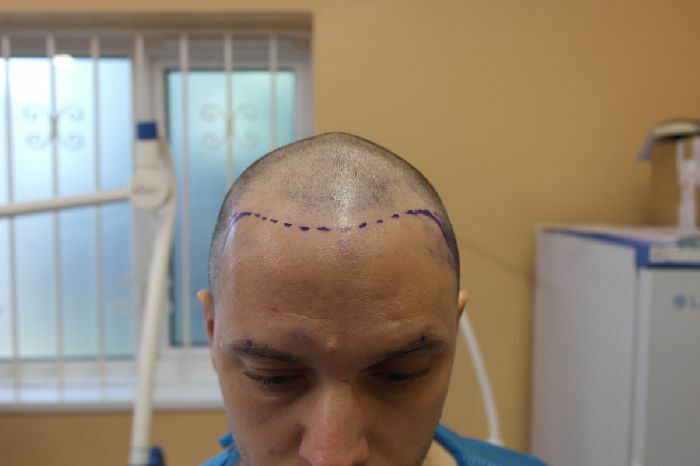 Attached are the pics before, 1 week after & 9 m after.